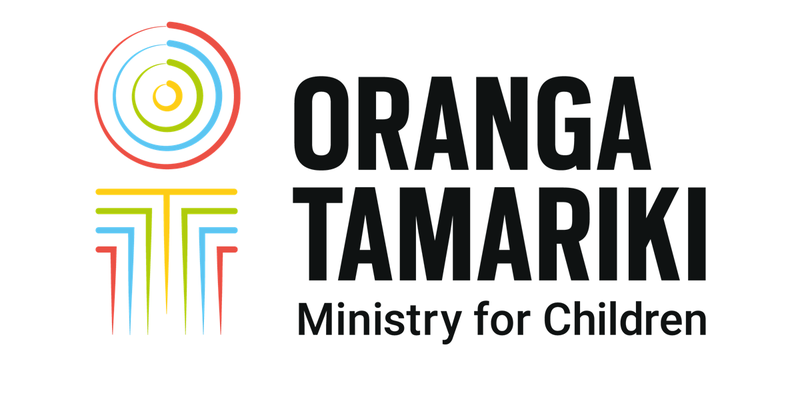 This report from the Office of the Children’s Commissioner and Oranga Tamariki draws together the voices of more than 6000 children and young people. Findings from an Oranga Tamariki Evidence Centre study on what drives remand recommendations made for young people in the youth justice system. This report summarises evaluation findings on the Remand Options Investigation Tool (ROIT), designed to support youth justice professionals. This report presents key findings from research on young people’s participation and engagement with the youth justice system in relation to remand decisions. This report presents evaluation findings about the Access to Services trial, attached to the Gateway Assessment System. This report presents the results of a survey designed to find out more about the 40% of 15-17 year olds currently in the care of Oranga Tamariki. This evidence brief summarises international research on complex needs in children and young people involved in care and youth justice. A high-level review of how different countries report on the harm experienced by children in the custody of care and protection agencies. A report examining the impact of the KickStart Breakfast programme on students’ health. The extent to which breaching bail conditions and reoffending while on bail may contribute to youth being detained in custody.